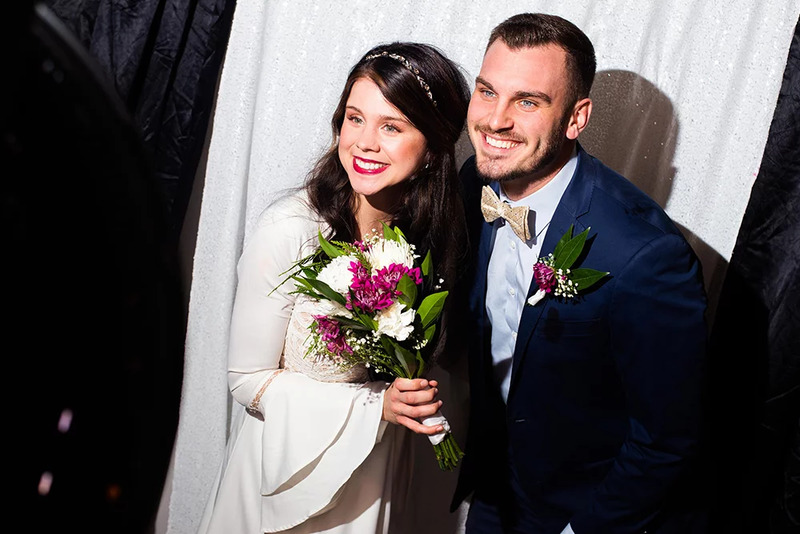 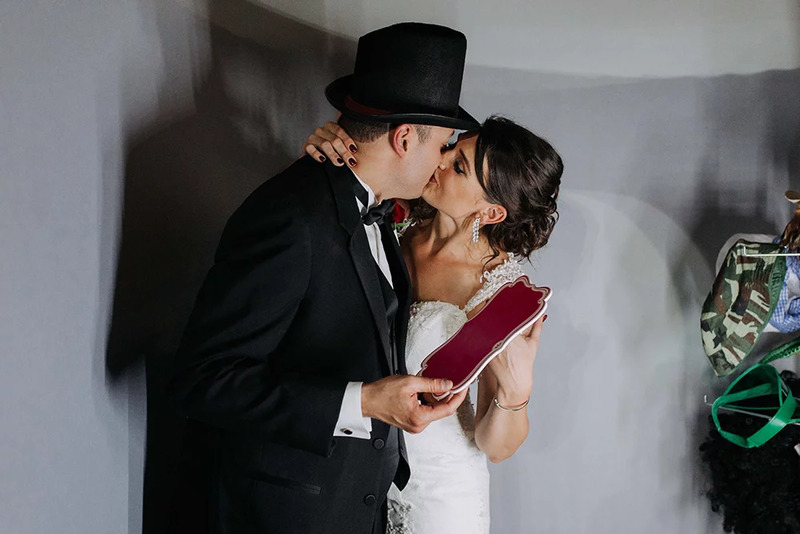 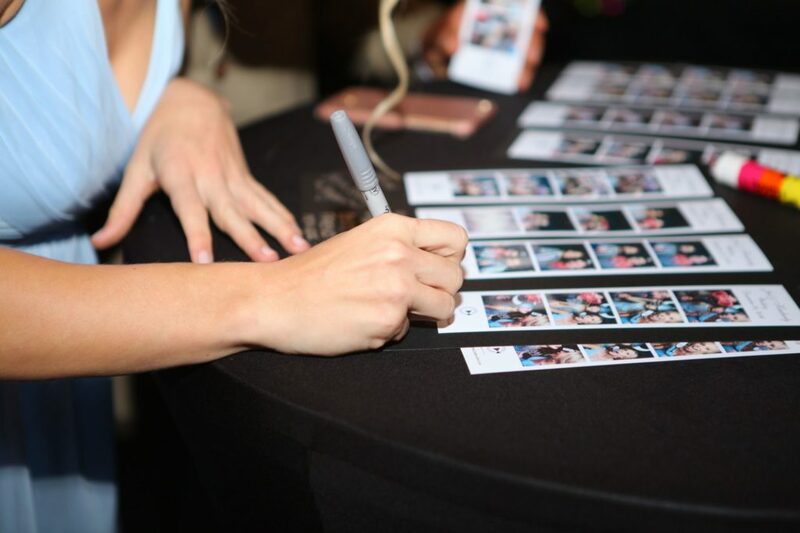 Kansas City photo booth rental sends everyone home with unique memories, while your photo booth attendant creates a scrapbook of the photos for your guests to sign and you to take. 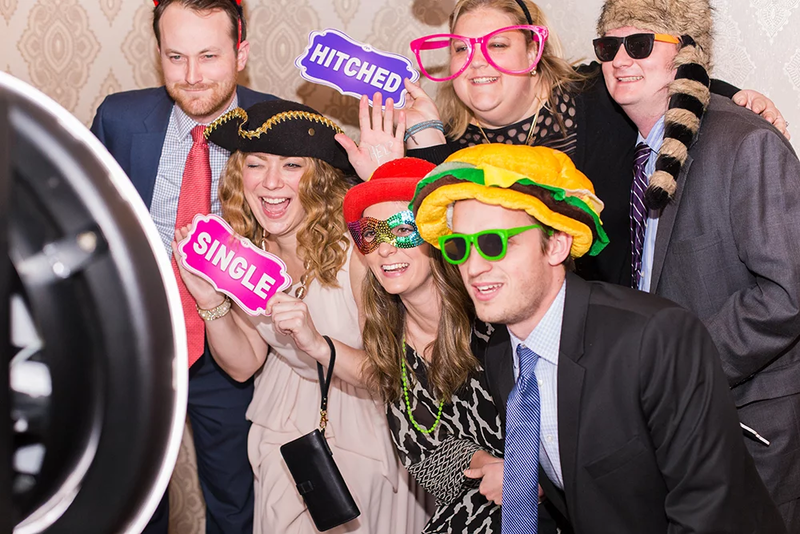 We’ll see you inside the booth! 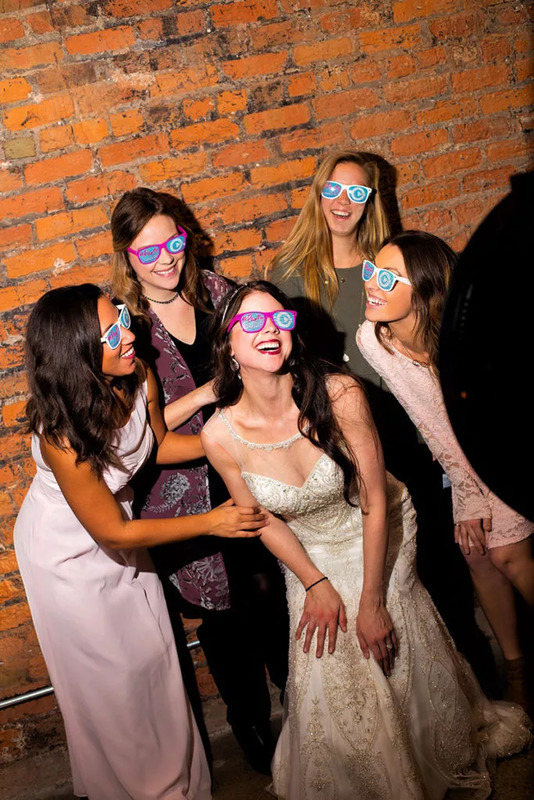 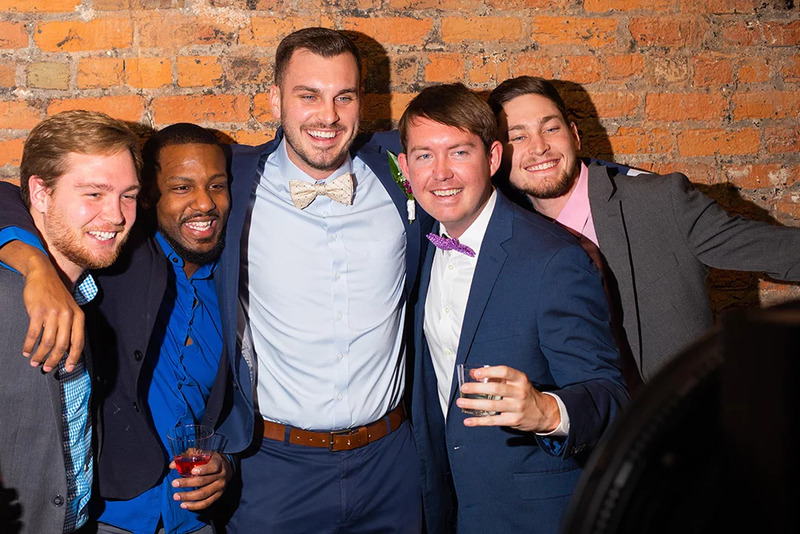 Complete Weddings + Events, Kansas City’s leading provider of event and wedding photography, videography, lighting, DJ services & photo booth rental.